On Tuesday March 26th 2019, Pennsylvania's Commonwealth Financing Authority approved an Alternative Clean Energy (ACE) Grant for $1.418 million to build a renewable, fish friendly, small-scale hydro facility at Hugh Moore Park in Easton. The County of Northampton will match the full amount of the ACE grant in its support of the green energy facility for a total of $2.8 million. The Archimedes Screw Turbine (AST) generating system is expected to provide approximately 485 kW at peak power, and 3,400,000 kWh/yr. 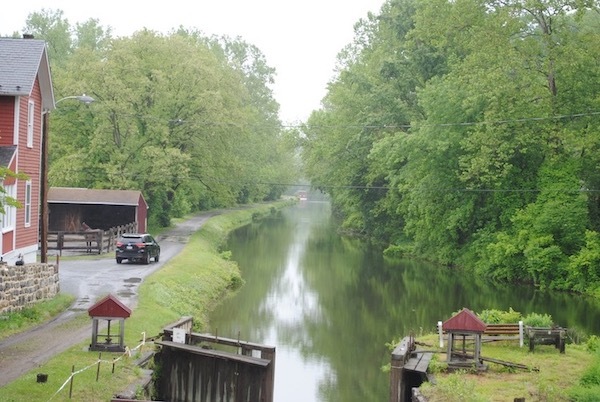 The Delaware & Lehigh National Heritage Corridor, the City of Easton, and the County have supported the project as a means to generate clean renewable energy and as a means to support the up-keep of the canal for the future. The first AST in the U.S. began operation in March 2017 in Meriden, CT. The UK and Europe have used the fish friendly technology widely. State Senator Lisa Boscola announced the grants in a press release which was covered by lehighvalleylive.com and the Morning Call.